In aquaculture, the volume of seaweeds produced is second only to farmed fish. Top producing countries of this crop have observed a decline in production, and one of the major factors is due to increased observations of disease and pest outbreaks. To limit losses, efforts to develop effective biosecurity policies will help to manage risks. This database is a collation of policies relevant to the seaweed industry internationally, and specifically for top seaweed producing countries: Indonesia, Philippines and the United Republic of Tanzania. 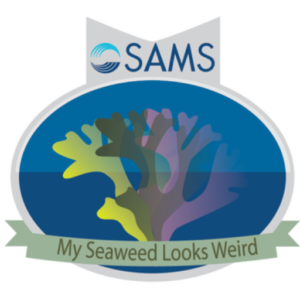 This database is for all stakeholders of the seaweed industry to search, read and compare existing biosecurity policies. We hope to offer, early indications of where biosecurity can be strengthened to limit the impact of pests, diseases, and non-natives to safeguard the future of the global seaweed industry. 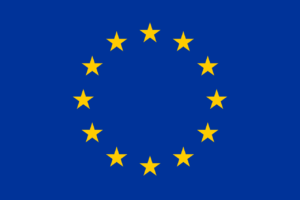 This project has conducted an analytical assessment of biosecurity policy in the global seaweed industry and the scientific results will be made available here online once published. Use the link below to go to the searchable database. Use the search parameters to filter for the policies you are interested in. Once you’ve clicked ‘filter’, a table will appear below which lists the resulting policies from your search requirements. Hover over the table headings to find out what the definitions mean. To read the policy document, click on the policy name and a new tab will open showing you the full document. This database has room for expansion! This project is currently focussing on the top red algae producers, but the seaweed industry is global and diverse. 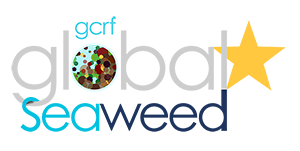 The Global Seaweed STAR research fund could fund further biosecurity policy work or further additions to this database.